This is the harrowing tale of Chris Hall, a wilderness survival expert whose skills are put to the ultimate test when an asteroid impact brings civilization to its knees. 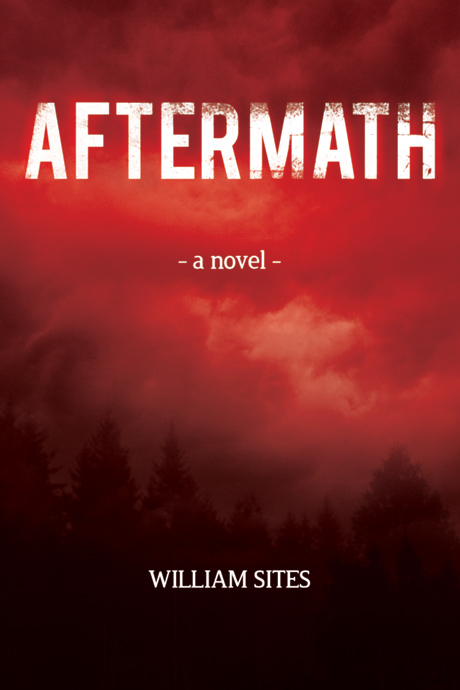 Journeying across the wilderness of northeastern Pennsylvania in search of survivors, Chris is drawn into a conflict that threatens to shatter his faith in humanity. Can he help the people he encounters? Or will the post-apocalyptic horrors of a ruined world overwhelm him? William “Bill” Sites lives in Pine Grove Township, Schuylkill County, Pennsylvania. His got his literary start in 2003 when he began publishing a local historical newspaper called Our Town. During its one year run, the paper quickly became popular in Pine Grove as well as internationally: Our Town‘s circulation reached eleven different states and four countries. Bill and his wife, Lynn, live on three acres, which they work at making self-sustainable. In their spare time, the couple grow their own organic fruits and vegetables, preserve their harvest, and make their own sauerkraut, sausage, bologna, and wine. They enjoy living off the land and learning what plants are available in the wild for food and health. Bill’s other hobbies include hunting, blacksmithing, metal detecting, writing short stories, and writing about local history.